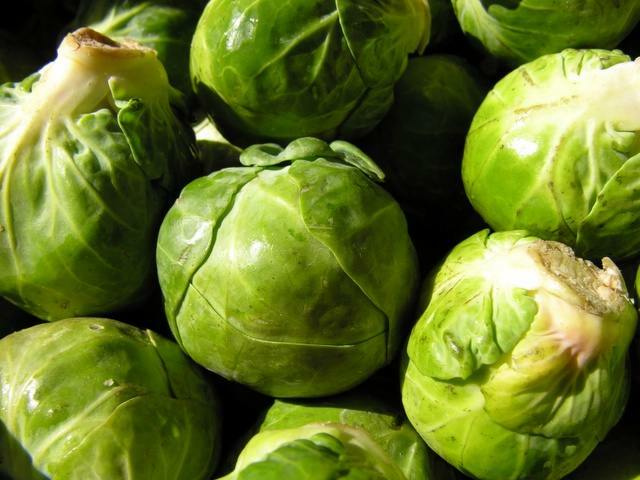 A green, small, cruciferous vegetable, brussel sprout plant were initially grown in Europe. They were first mentioned in texts during the late 16th century. The plants are most likely native to Belgium and named after the countries capital city, Brussels. They grew in popularity during world war 1 and today are plant all around Europe and the United States. These small cabbage-like vegetables were not popular for a long time, but recently they have had a surge in popularity in chic gastronomic restaurants across the United States. These little vegetables are not only delicious, but they are also a powerhouse of nutrition! Find out why you should include brussels sprouts in your everyday diet. As with all green vegetables, brussels sprouts are filled to bursting with vitamins and minerals that have a whole host of fantastic benefits for your health and wellbeing. The Food and Drug Administration (FDA) recommends that the average adult has more than 4 cups of vegetables each day. Let's go over some of the reasons to include brussels sprouts in those 4 cups. In today world, we are always surrounded by toxic elements that we take into our body. Whether from the food we eat or the thing we drink, we cannot avoid consuming some amount of toxins. To combat this, we need to eat foods that help our body detoxify. Brussels sprouts contains chemicals that help our body with all three stages of its detoxification process. Firstly, the active compounds made from glucosinates found in brussels sprouts can help our body to produce the enzymes that our cells need to clean or detoxify. Secondly, in detox, our body needs an abundant supply of sulfur. Remember the strange smell that people sometimes complain about ? That smell comes from sulfur! Our body can use this sulfur content to make detox activating substances. Third, the body needs to have a high concentration of antioxidants to promote detoxification. Antioxidants come in the form of vitamins and minerals, such as vitamin C.
Do you know what food contains high levels of these vitamins? You guessed it: brussels sprouts! These little plants contain vitamin C, as well as manganese. The delicious brussels sprouts plant is a significant source of antioxidants in the western diet. This cruciferous vegetable is naturally endowed with many vitamins, including most notably vitamins C and A. On top of this, brussels sprouts also contain the mineral Manganese, as well as flavonoid antioxidants. Antioxidants are hugely important micronutrients in our diets. They help our bodies remove toxins, and more importantly, they help prevent and heal our body from oxidative stress. Oxidative stress can lead to cancer. So, by consuming, we help our bodies fight off cancer cells. Inflammation is a natural reaction in the body to problems or pain. In small amounts, inflammation can be a good thing. It helps our body fight against disease and heal from injuries. However, severe or chronic inflammation can be harmful to our health. Some causes of inflammation include overuse of prescription medicines, too much stress, lack of exercise, lack of sleep, or a poor diet. Consuming brussels sprouts as part of a healthy meal can help to fight off this unwanted inflammation. It also contain a compound known as glufosinate. Glucosinate helps the body eliminate toxins, and boost our anti-inflammation system. This compound may even help prevent inflammation before it begins! 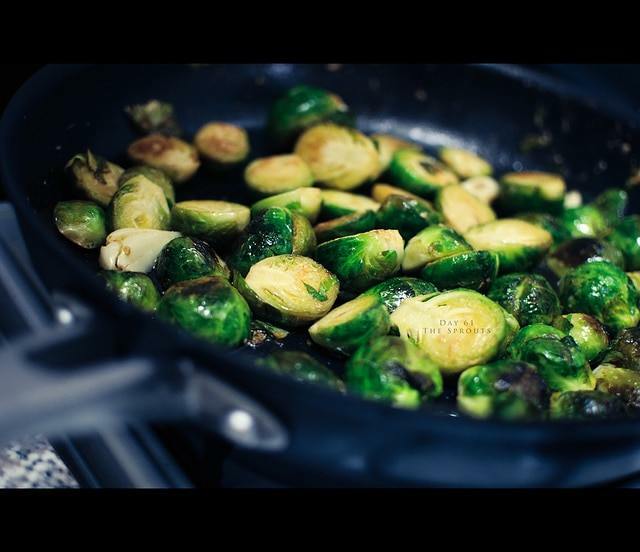 Besides, Brussel sprouts contain a decent amount of vitamin K, another important inflammation-fighting vitamin. Vitamin K regulates inflammation in the body, and we need to consume this vitamin to help our bodies reach optimal health. One of the most important aspects of a healthy lifestyle is making sure you have a healthy cardiovascular system and taking care of your heart and blood cells. 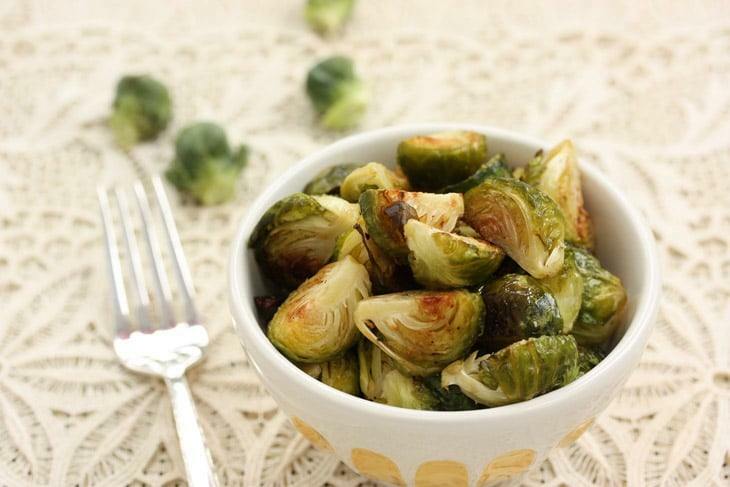 You definitely want to have brussels sprouts on your heart health team. It has been shown to have good cholesterol lower abilities. There are two types of cholesterol, LDL, or good, cholesterol, and HDL, or bad cholesterol. If bad cholesterol builds up in the blood veins, it can put stress on the heart and lead to serious problems. Brussels sprouts help reduce cholesterol by forcing our body to excrete cholesterol. The body needs to use the cholesterol to process the fibrous nutrients. So, when you eat this delicious vegetable, you are having a direct impact on your cholesterol levels. ​As if this leafy green little vegetable didn't already have enough super powers, it also helps improve and regulate your digestion! 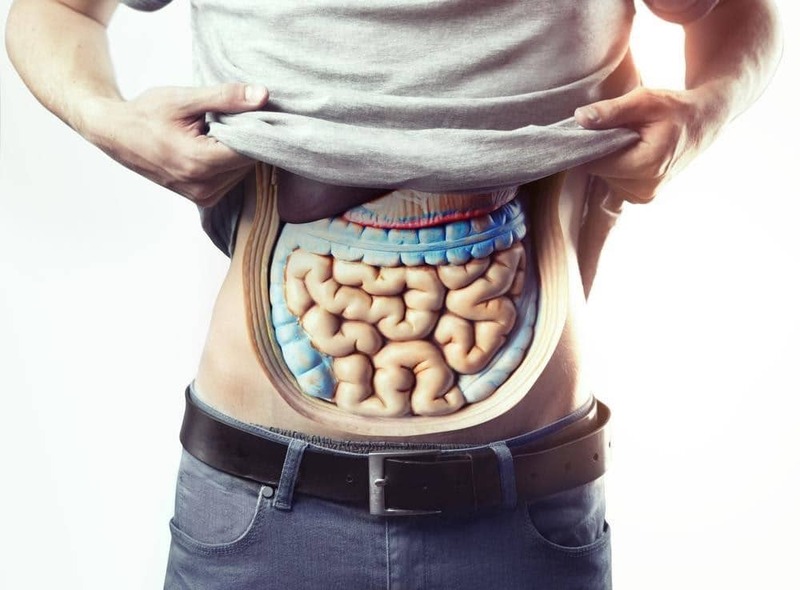 Having good digestion is essential to maintaining good health and a healthy weight. Brussel sprouts are full of fiber. Fiber is found in all fruits and vegetables, and although we cannot digest it, we need it in our diets! Fiber helps us process our other food, and excrete what we do not need. A diet lacking in fiber can lead to constipation and other problematic side effects. Happily, Brussel sprouts have 4 grams of fiber in every 1 cup serving! Another compound found in brussels sprouts, sulforaphane, has recently been shown to help digestion by soothing our stomach lining. This compound prevents the growth of unhealthy bacteria, keeping our stomach happy and healthy. ​Brussels sprouts may not be widely acknowledged as a super food, but they probably should be. 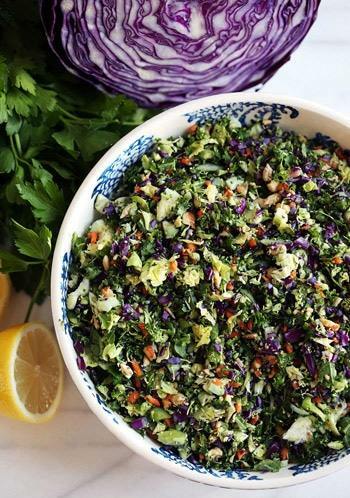 These powerful little cruciferous vegetables boast a wealth of health benefits, from preventing cancer, to fighting inflammation, to promoting healthy digestion. 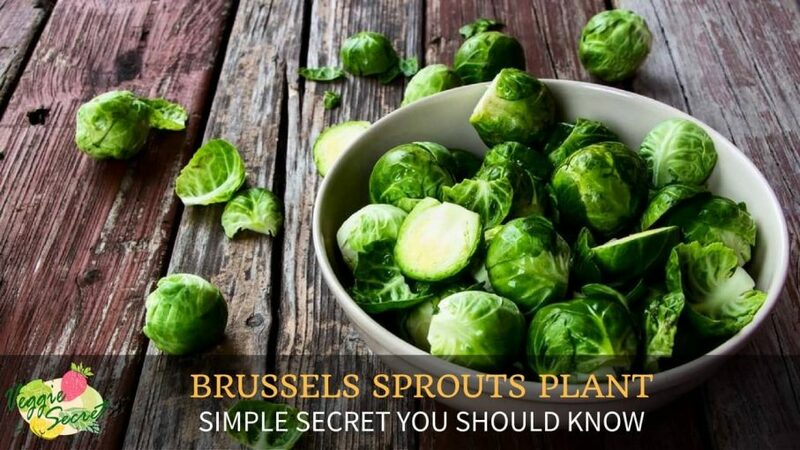 Whether you are trying to eat your way to better health, or you just love vegetables, everyone can benefit from including more brussels sprouts in their daily diet.